Let’s face it; buying a car is always a nightmare. There are so many things to consider and so many options to choose from. Buying a car is one thing, but what about trying to price & sell your classic car?! Most people think their classic car is worth more because of how much money they put into it. However, that usually isn’t the case, and I will explain why! 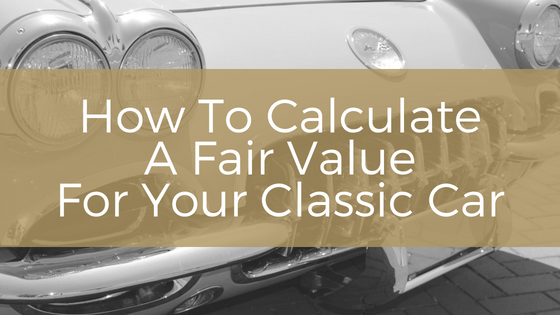 So, grab a notebook and get ready to find a fair value for your classic automobile. A moment of truth; cars depreciate. Unless you have a super rare Ferrari 250 GT, you are not going to make much money off your vehicle. The minute you drive a new car off the lot, you lose money. Even with classic cars you really aren’t going to make much once you factor in how much you put back into the car to make it look good and running again! And that’s ok! 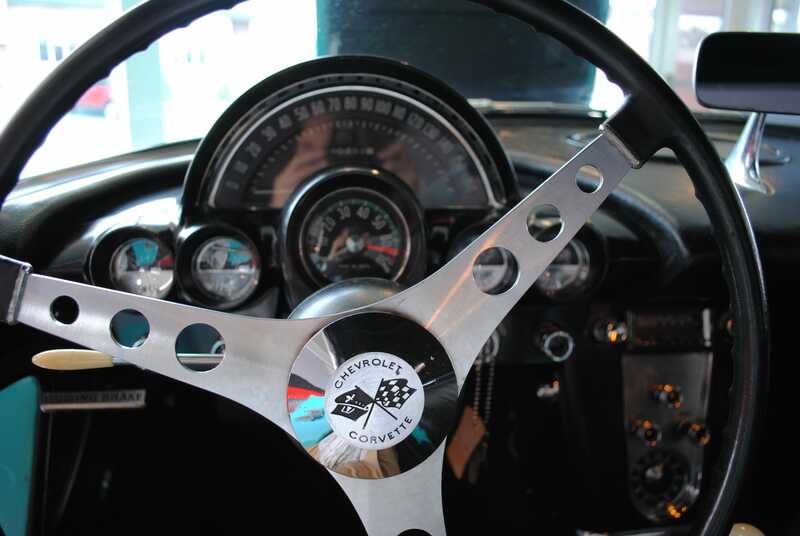 We all love classic cars for two reasons; they’re classic & cool. 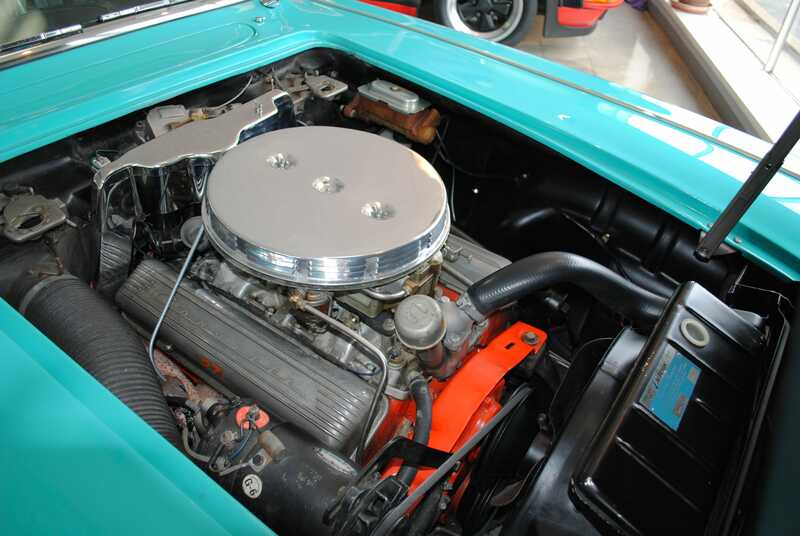 There are websites you can use to help find a fair value for your classic car. The price tag will probably surprise you, whether in a good way or bad way I don’t know so let’s find out. 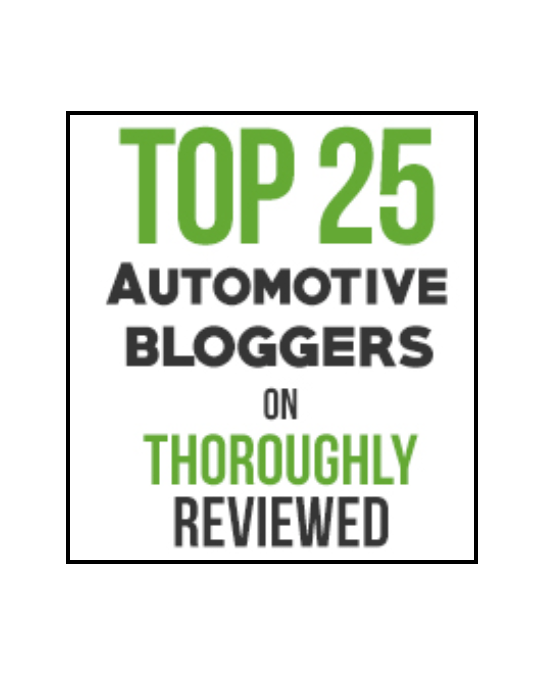 There are three websites I use all the time to find a fair value for a older car; Hagerty, Hemmings, and the NADA. I first start with Hagerty. Plug in the year, make, and model into the valuation tab and click the appropriate car that matches yours, including all the upgrades you may have. You then will be given a page with a graph and different numbers. #1 Concours- To be honest, you will not have a Concours level car unless you show it in the Concours d’ Elegance series and it is considered a “trailer queen”; meaning it doesn’t get driven other than on and off the trailer and show grounds, and, it is in perfect restored/original condition. I usually ignore this number even though everyone always thinks their car is “perfect”. I am being honest… it is not. #2 Excellent- Now, the excellent vs. good section is what I am normally looking at. Excellent means that it may or may not have been restored, but the paint, interior, and underside are all in mint condition and original. You can upgrade your classic car, however, don’t expect a higher price tag just because you put in the money to add upgrades. People like originality. 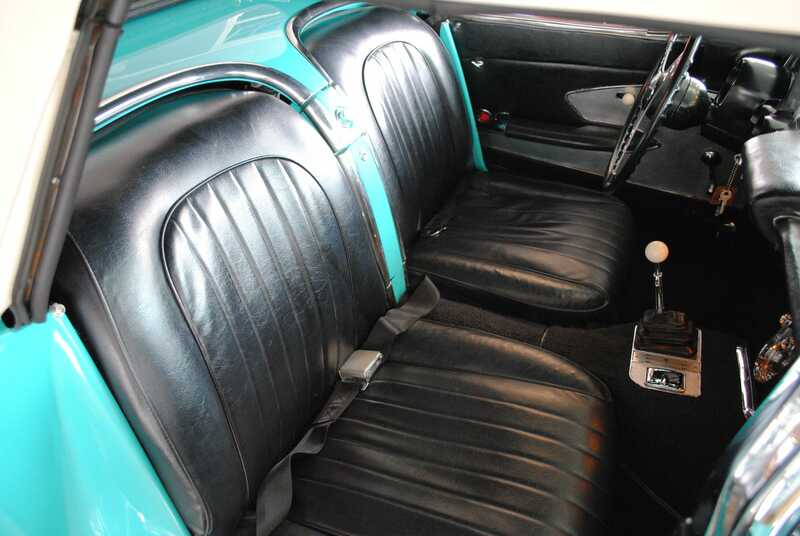 For example, a 1962 Biscayne 409 numbers matching original car may go for over $80,000; a non-numbers matching Biscayne of the same year and engine will probably only go for $35,000. No Matter How Much Money You Put Into It! #3 Good- Good condition is a nice drivers car. One that has a few scratches and dings. #4 Fair- A ‘fair’ car is one that has some rust, maybe not all the original parts, and definitely needs some paint work. This does not mean a ‘parts car’. The car has to be all together and working properly. For the most part, if you take care of your classic car and store it properly, you’ll see it falls between the ‘Good’ and ‘Excellent’ category. How do you know the value then? Head over to the NADA website and fill in the proper information. 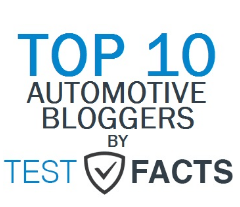 Similar to Hagerty, the NADA lists car values based on if the car is low retail, average retail, or high retail. Low retail would be similar to ‘fair’ on the Hagerty website, and high retail would be similar to ‘excellent’ on the Hagerty website. The two should be somewhat similar. After you have decided on a price range, then head to Google and see what is for sale and how much they are listed for. Now, just because they are listed for $90,000 doesn’t mean it will sell for $90,000! Depending on your price range and what’s available, you should then be able to come up with a fair market value for your classic car. Remember, people like originality when it comes to classic cars. For the most part, the minute you change something the value goes down. 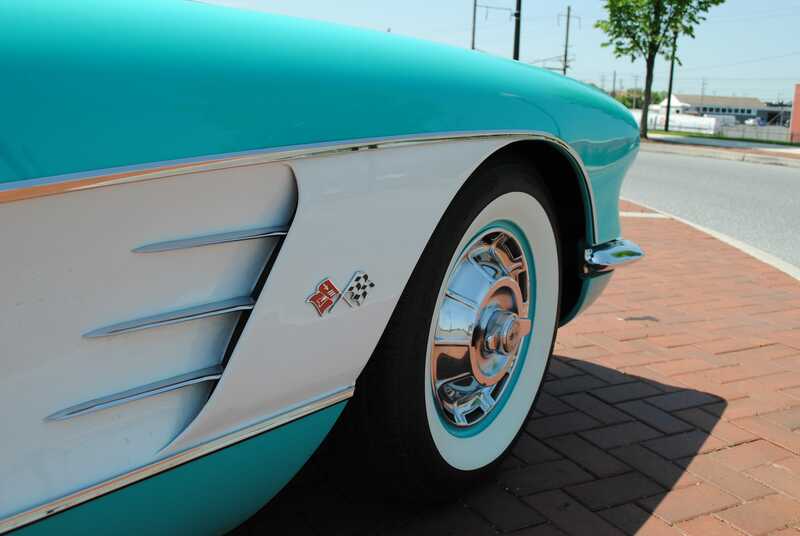 Let’s do an example on this 1960 Corvette. A very nice looking, classic car! Ok, with the information above we start calculating a value. Based on Hagerty’s layout, I would put this car right in between ‘Good’ and ‘Excellent’; price range between $69,000-$117,000. Now, if you notice the notes below, you gain or decrease value depending on if you have specific parts in your car. The average number on Hagerty would be at $93,000. 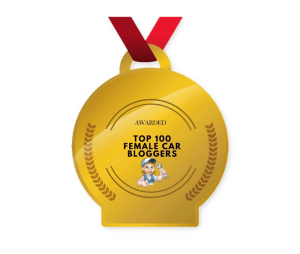 Over to the NADA website. Now, let’s go look on Hemmings.com to see what is out there for sale currently. To compare others to this car, it has to be numbers matching 273, preferably 5-speed, and in good condition. When you list cars online you’ll want to start with your top price and work it down from there. 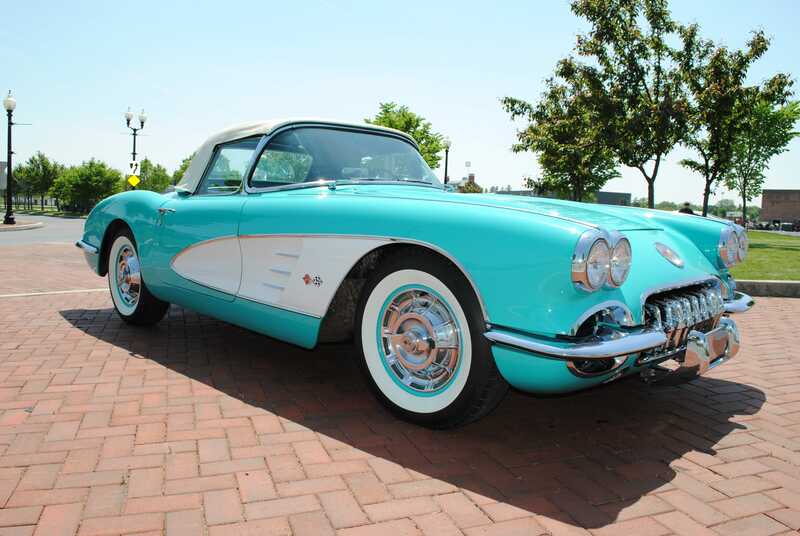 With that being said, this 1960 Corvette should be listed starting at $90,000 and will probably sell for no less then $75,000. 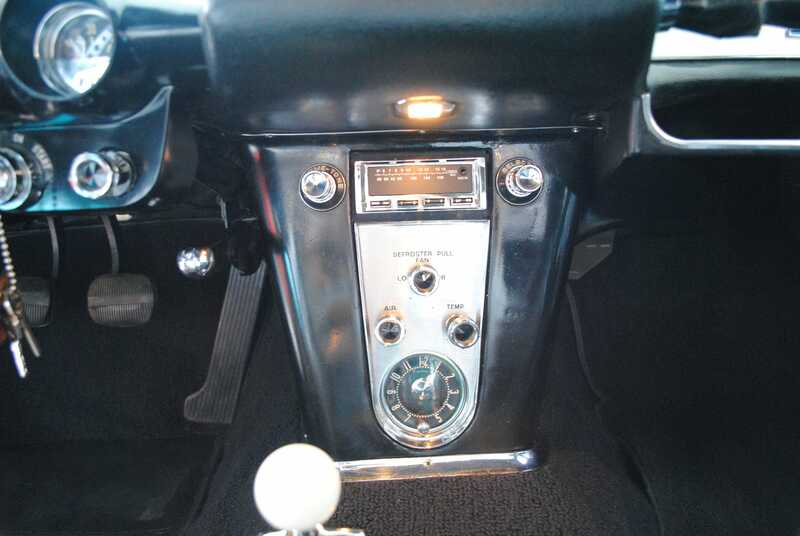 This Corvette does have the original transmission and the Wonderbar radio, but they aren’t currently in the vehicle which hurts the price some. There you have it! I hope that all made sense and you have a better understanding on how to value your vehicle! Just remember, even though you put $50,000 into the car, doesn’t mean you can sell it for $60,000. Know the market and value your car fairly in order to sell it quicker and easier. Good luck!